Current working Production Secretaries, Production Assistants, Assistant Coordinators, Travel/Accommodation coordinators, Producer/Directors Assistants & factual PMs and PCs aiming to move into High End TV Drama as a scripted PS/APC. A comprehensive best practice guide for Pre Production and production. 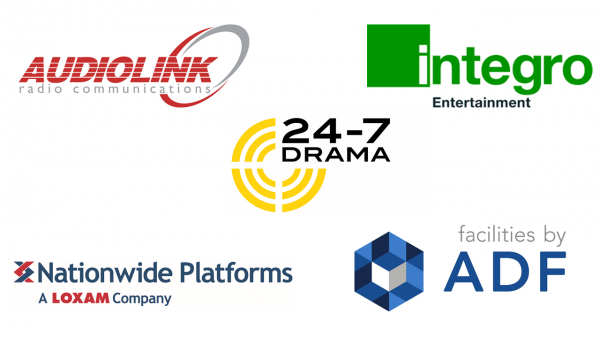 Includes segments on working with Scripts, Amendments, Schedules, Read Through, Rehearsal, Tech Recce, Call Sheets, AD reports, Continuity, Cast PACT agreements, Contracts, Edit Timing Breakdowns, Progress Reports, Clearance Charts, Timings & Wrap. Every aspect of production work from prep to post. Production Lab will upskill junior to mid-level production freelancers. It will help you be more efficient in your current job and better prepared to step up in these times of rapid promotion. 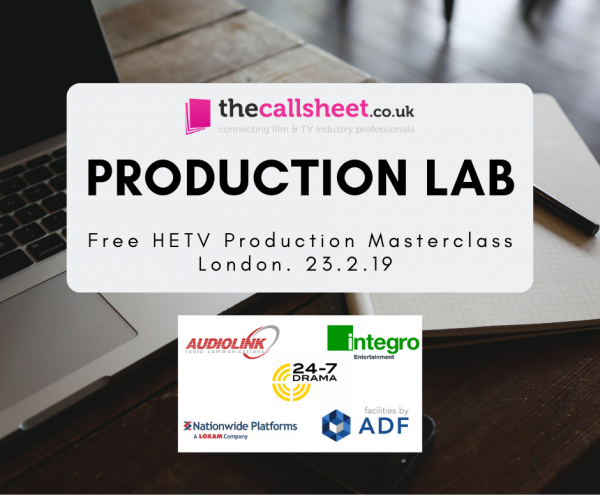 This one-day course will help inform, clarify and confirm to junior production crew what is the correct procedural techniques and processes utilised in scripted production. This is an ideal course for those aiming to move from factual into High-End TV Drama. Imogen Gay, Production Manager: Peaky Blinders, Top Boy, Press, Guerrilla, Origin. Imogen has worked in High-End TV Drama for Netflix, BBC, ITV, Channel 4, YouTube Originals & Sky Atlantic. We only have 25 spaces available, so please complete the form and attach your CV. We aim to run this course regularly so if you don't get onto this event, we hope to run others in the future. Please note that we can only guarantee that this first event is free, we may have to charge for future events.